Hey! It’s a new episode of Radio DMG Rewind on Area DMG! We interviewed Chuck Huber! 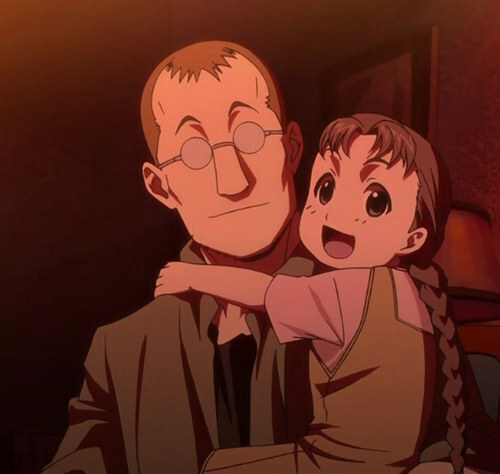 He’s best known for voicing all sorts of people like Stein from Soul Eater and the “father of the year” in the picture below. Get it while it’s hot by clicking on this picture. DO IT! Do it. Or click here. This entry was posted in Radio DMG Rewind and tagged anime, chuck huber, colorado, comedy, denver, desu, dmg, interview, interviews, kan, nan, ndk, radio, video, youtube. Bookmark the permalink.